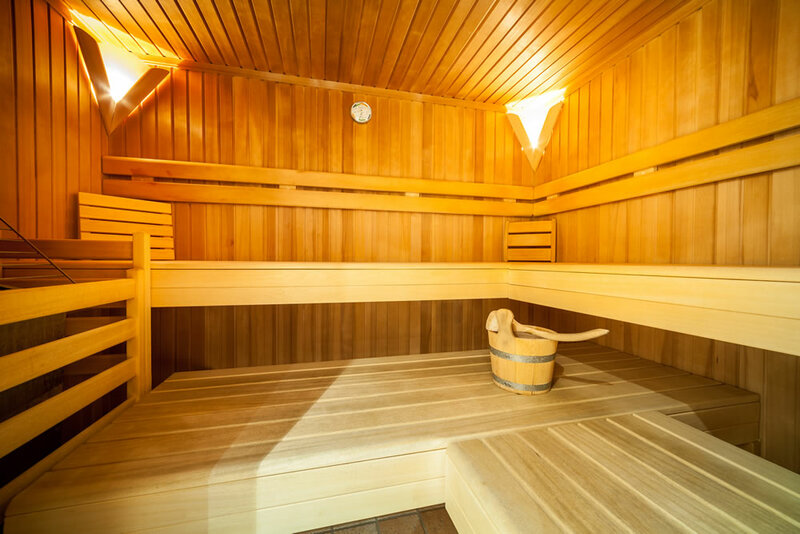 Round off a demanding, active day, you can relax in our beautiful wellness area with sauna, steam bath, solarium and massage showers. Our wellness-oasis is free of additional costs up from end of november to end of april. During the warm period of the year the usage is excluded of our daily rates! Get more information about it in our description of services in prices-menu. 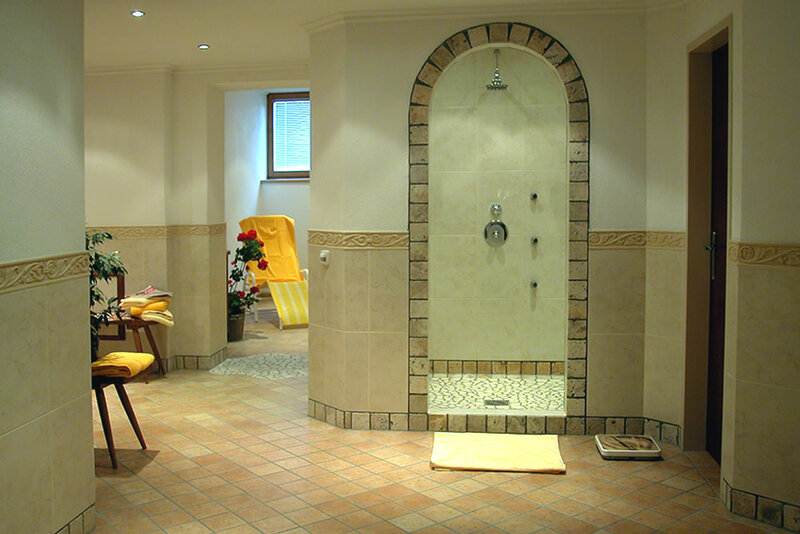 Our tip: Discounted entrance to the indoor-pool & sauna-area in Mayrhofen!